Turnitin is a program used to detect plagiarism. It matches your text against a database of documents to determine how similar it is, then produces an originality report, which highlights the text to show the amount of matching. 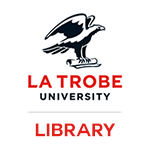 At La Trobe University you will need to submit your assessments through Turnitin. 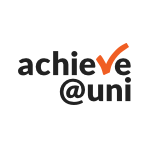 How do I submit assessments to Turnitin?